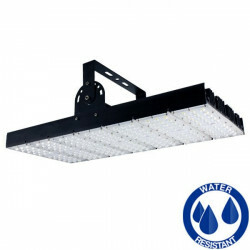 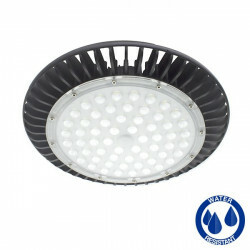 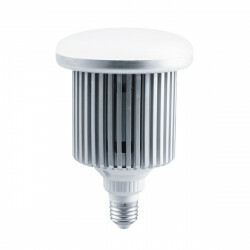 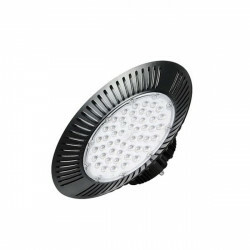 50W mushroom light, ideal for street lights, high bay light fittings, etc. 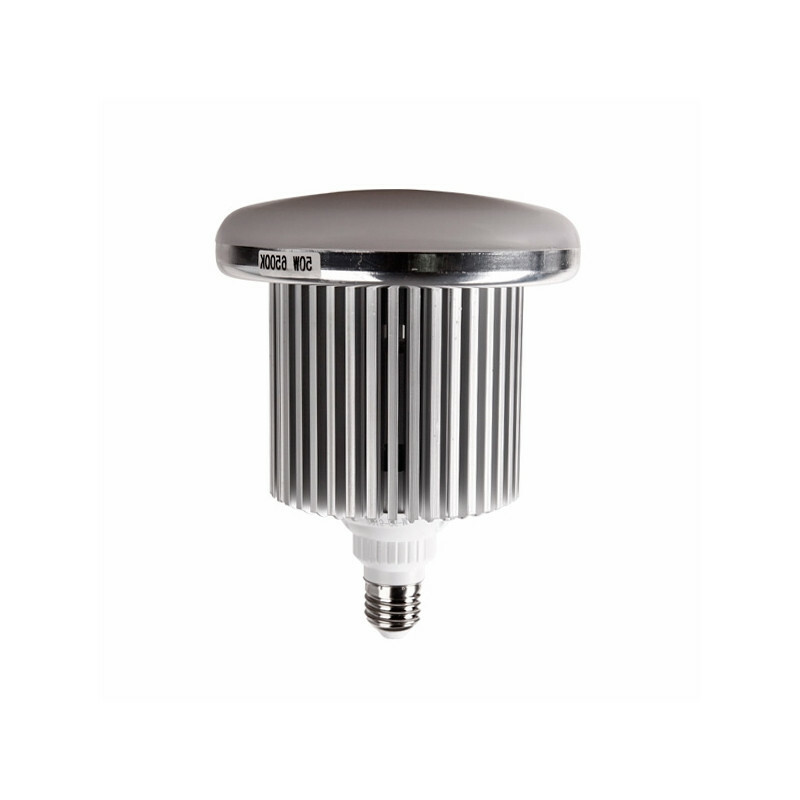 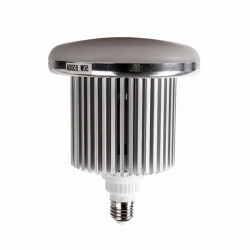 Equipped with an aluminium heat sink that provides a stable temperature and a long life. 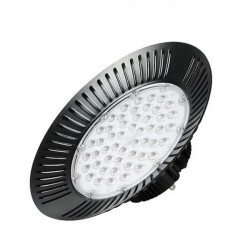 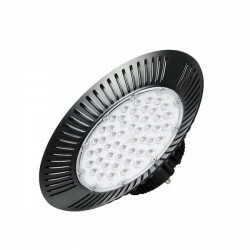 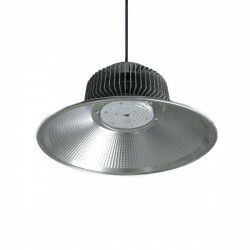 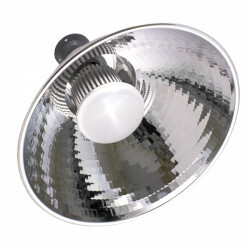 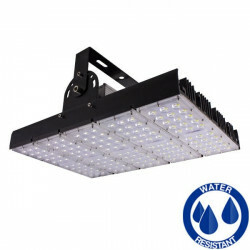 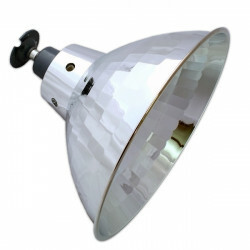 Ideal for high bay lights and street lights. 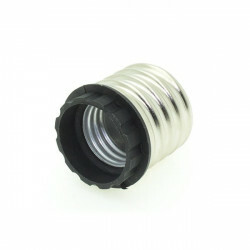 Purchase the E27 to E40 adapter to turn it into an E40 base bulb.